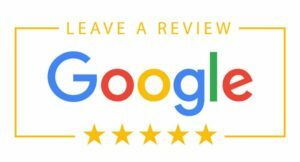 You have found the best Sub-Zero Repair Service in NJ. We are the NJ Sub-Zero Qualified Repair Service Specialists in the metro NYC area. Sub Zero Specialists can repair your Sub-Zero Refrigerators and Freezers, SubZero Wine Coolers, and Sub Zero Ice Machines back to like new specs. 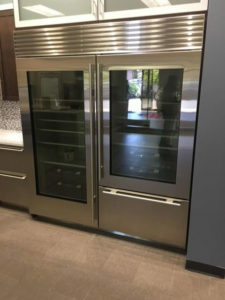 NJ Sub-Zero Repair Service also repairs other major brands including: Traulsen, Viking, GE Monogram, Kitchen/Aid built-in Refrigerators, Freezers, Ice Machines and Wine Coolers. 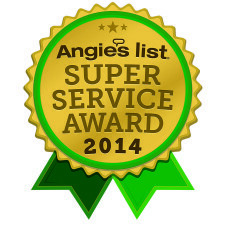 For the best Sub Zero Repair Service in NJ, contact Sub-Zero Specialists, your Sub Zero Refrigeration experts. If you require technical information you can browse through Sub Zero Refrigerator Repair‘s Tech Help section. If you’re in need of Sub-Zero parts, you can look up part numbers here and place an order through an authorized parts dealer. Please sign up for the Sub Zero Refrigerator mailing list so that we can send you reminders to let you know when it’s time to service your unit. Sub Zero Specialists will also update you on important service-related issues. Sub Zero Refrigerator Repair is not affiliated with the Sub-Zero Freezer Co. but is your certified Sub-Zero repair service in NJ. Sub-Zero NJ Repair Service offers maintenance and repairs for your Sub-Zero Refrigeration units in New Jersey. Sub-Zero pioneered built-in refrigeration systems. Featuring stainless steel grilles that characterizes this icon of kitchen design, the advanced technology which makes the new generation of the Sub-Zero built-in refrigerators and wine coolers the most sophisticated food preservation systems. 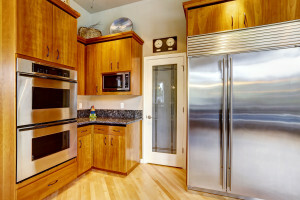 The Sub-Zero refrigeration appliances merge seamlessly into your decor. Elegant in the most resplendent kitchen or perfect for any room in your home. The innovative Sub-Zero refrigerators, freezers, and wine storage units blend in with Sub-Zero performance that stands out. NJ Sub-Zero Repair Service can maintain your Sub-Zero, the 800-pound monument to food preservation in stainless steel, inside and out. High performance, through and through, Sub-Zero Quality that is unsurpassed. With NJ Sub-Zero Service and Installation, you can get compact under-counter refrigeration in the highest quality. NJ Sub-Zero Installation can be an exciting addition to your kitchen island, bar, home office or media room. NJ Sub-Zero Refrigeration Installation provides more than just a cooling system for your wine. NJ Sub-Zero Service and products protects your wine investment from enemies like light, humidity, heat, and vibration. Better storage for the bottle; more enjoyment in the glass, Sub-Zero is the answer for your refrigeration needs.